Lieutenant-Colonel Marie-Ève Tremblay leads a busy life. At present, she is the Assistant Judge Advocate General-Eastern Region, Office of the Judge Advocate General. Tremblay is also a student in McGill-HEC Montreal’s Executive Masters in Business Administration (EMBA). As Assistant to the Judge Advocate General-Eastern Region, LCol Tremblay supervises the legal services provided to the military chain of commands in Quebec. Tremblay is doing an EMBA at McGill-HEC Montreal to strengthen her leadership skills. As a teenager she was deeply affected by a visit to the women-only Ravensbrück Concentration Camp, in northern Germany. Walking amidst the ruins and seeing the names of the 55,000 dead inscribed on plaques, she was struck by the scale of the sacrifices made during both World Wars. Tremblay graduated in Law from Laval University and was admitted to the Quebec Bar in 2004. She briefly practiced law in her home town of Roberval, in the Lac Saint-Jean region of Quebec, before quickly realizing that she wanted to work for a cause. 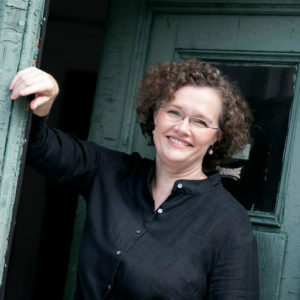 That same year, she enrolled in the Canadian Armed Forces (CAF) as a member of the Office of the Judge Advocate General, in Ottawa, where she served in the Directorate of Law/Military Justice, Policy and Research until 2007. The Judge Advocate General (JAG) is the senior legal office in the CAF, with two main tasks: to superintend the administration of military justice in the Canadian Forces; and to act as a legal advisor to the Governor General, the Minister of Defence, the Department, and the CAF in matters relating to military law. The current JAG is Commodore Geneviève Bernatchez, originally from Gaspé, and the first woman to be appointed to that role. In 2008, Tremblay was deployed in Kandahar, Afghanistan, with the Kandahar Provincial Reconstruction Team, where she was unit legal advisor. Tremblay was deployed in Goma, Democratic Republic of Congo, in 2011, with the Mission des Nations Unies pour la stabilisation du Congo. Among other tasks, she contributed to projects aimed at assisting Congolese military prosecutors in the conduct of investigations into war crimes. 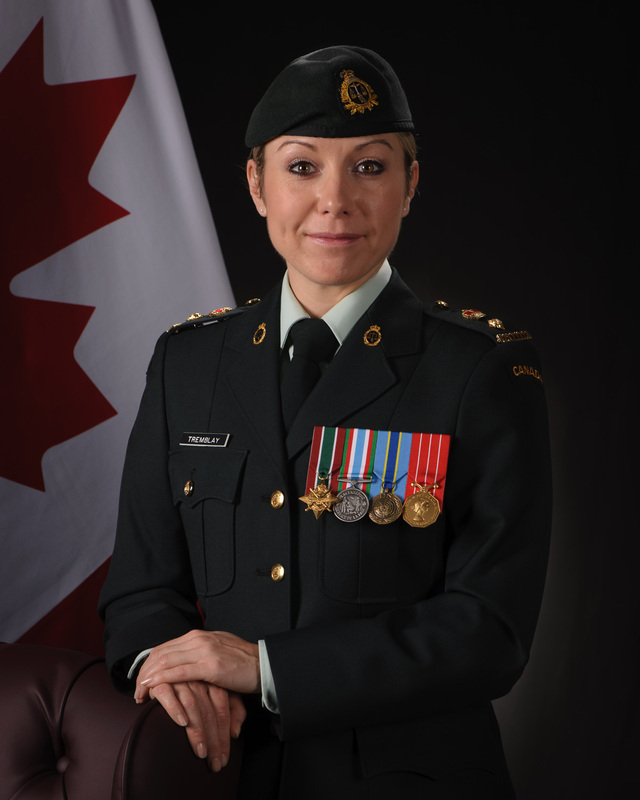 Prior to her current position as the Assistant JAG – Eastern Region, Tremblay was the senior legal advisor to the Canadian Special Operations Forces Command in Ottawa, from 2015 until 2017. 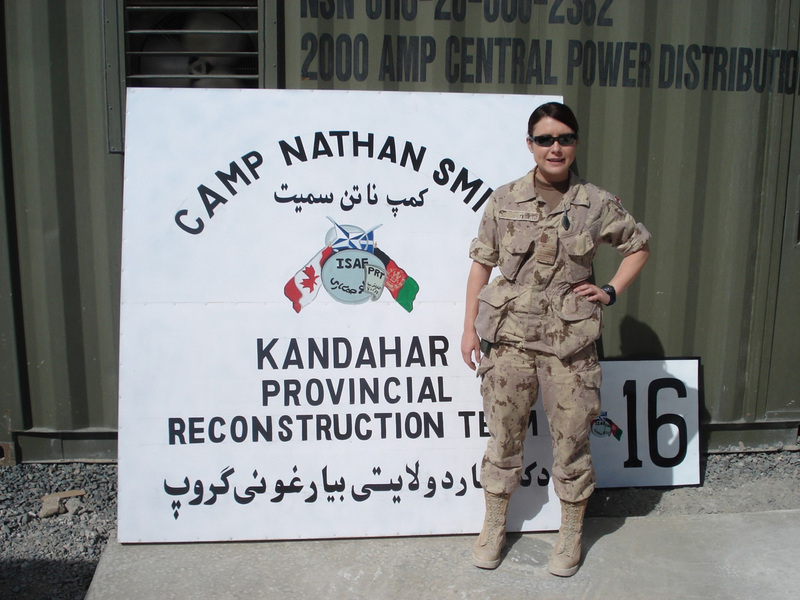 In 2008, Marie-Ève Tremblay was deployed to Kandahar, Afghanistan, with the Kandahar Provincial Reconstruction Team, where she was unit legal advisor.